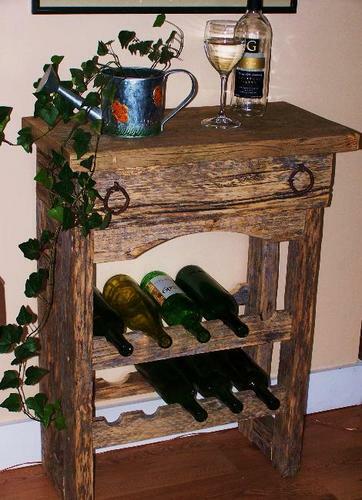 At barnwooddesign.com we specialize in creating one-of-a-kind pieces of furniture and accessories for your home or cottage. All of our furniture is made from reclaimed barn boards and fence boards. Your custom piece will stand out as a work of art and yet will add functionality and beauty to your home.